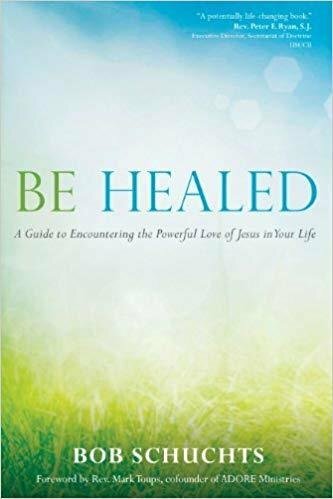 In the tradition of such beloved spiritual teachers as Francis MacNutt and Michael Scanlan, Be Healed: A Guide to Encountering the Powerful Love of Jesus in Your Life offers in book form Bob Schuchts's popular program for spiritual, emotional, and physical healing through the power of the Holy Spirit and the sacraments. This renowned program for spiritual restoration is steeped in scripture and the wisdom of the Catholic Church. Deeply intimate and vulnerable about his own journey of healing, Catholic therapist Bob Schuchts connects with his readers by sharing the series of betrayals he endured in high school--his father's infidelity, his parents' divorce, and his older brother's drug addiction--and his subsequent seasons of struggle with God and faith.